After a long period of pre-orders, Amazon’s new Echo Show is now available to order with free shipping to Prime customers. Available in black and white, the Echo Show retails for $230 when you buy one, but if you buy two, you can save $100, which brings the price of each one down to $180. Its built-in 7-inch touchscreen allows you to not only ask questions, but it also displays context when it makes sense. For example, if you ask it to buy you paper towels, it will show you a variety of options to buy to which you can select by finger or with your voice. 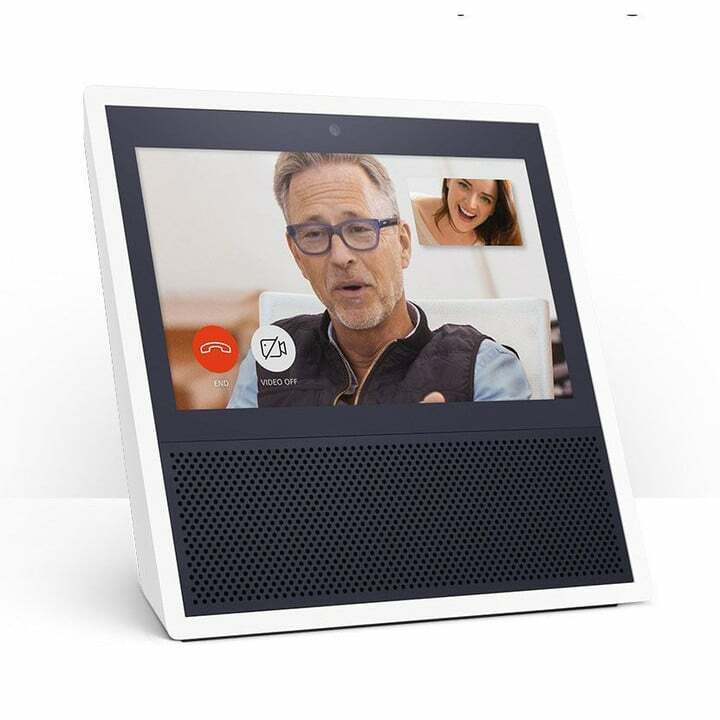 Other features include the ability to watch videos from Amazon or YouTube as well as control a variety of appliances like all Alexa-enabled devices. You can also do things like ask it to show you a particular camera and the feed will automatically be displayed on the Echo Show. This is great for things like baby monitors. 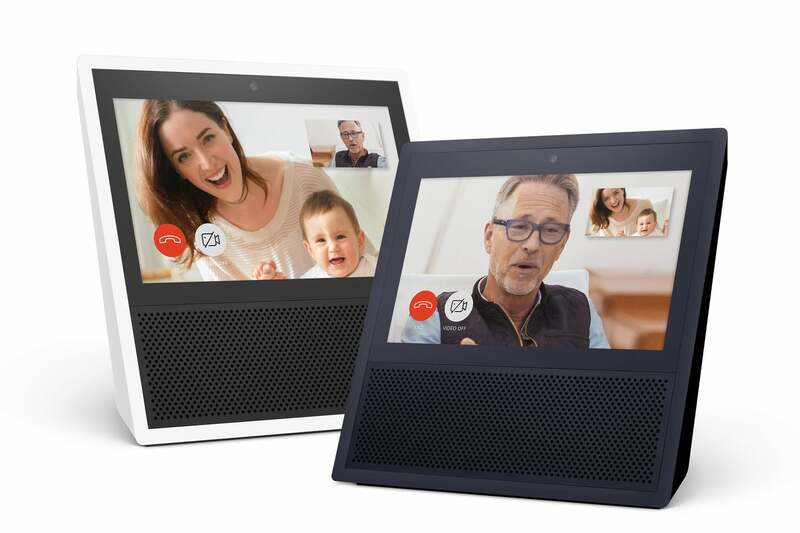 All-in-all, the Echo Show is an impressive device that has many reviewers recommending it. If you can buy two, I would recommend doing it and saving yourself the $100. Perhaps you can split it with a friend or maybe if your house is big enough you can put them in two different places. Turn on lights, control thermostats and more with WeMo, Philips Hue, ecobee, and other compatible smart home devices.